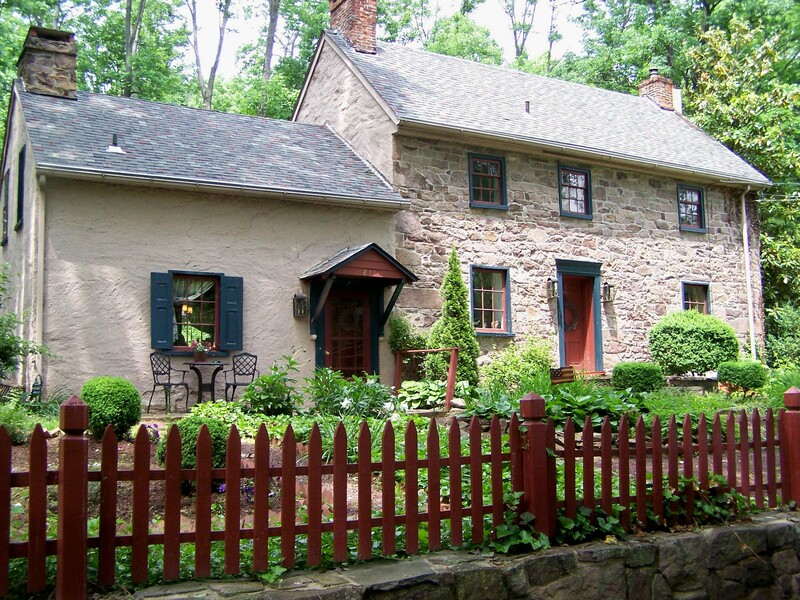 Enchanting Stone Farm House & Barn, known as the "Blue Bonnet Farm"; originally part of the Wm Penn land tract. 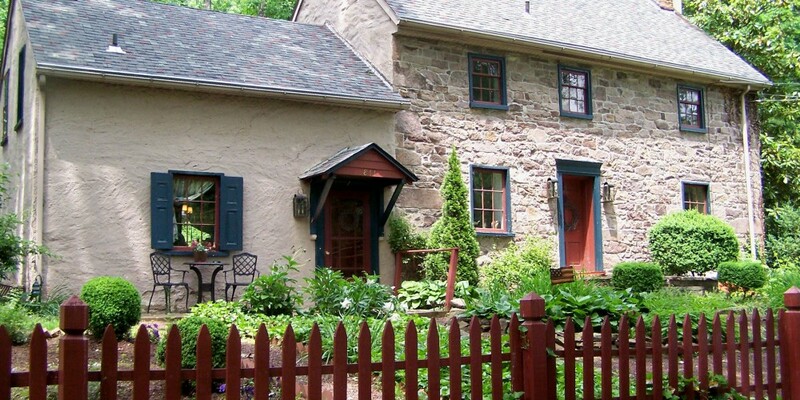 Enchanting Stone Farm House & Barn (circa 1750), known as the “Blue Bonnet Farm”; originally part of the Wm Penn land tract. Property features 2+ acres of land (subdivision possible), a pond, (“as is” condition*) barn & a well maintained 6 BR/3.5 BA home. A “gathering-size” kitchen welcomes you w/ original fireplace & beamed ceilings. The allure of the tavern room (D/R) & parlour (L/R) draws you in w/ 2 fireplaces & original hardwd floors. Greatroom features beamed ceilings & a wall of windows that opens to a spacious flag stone veranda w/built-in BBQ. Pond w/ waterfall. The MBR w/on-suite bath has stone wall accents & large closets. Each bedroom (2 w/ on-suite baths) hold their own ambiance & the possibility of an au pare or in-law suite. Numerous large storage areas t/o the home & bsmt. Natural landscape. New bilco door just installed. 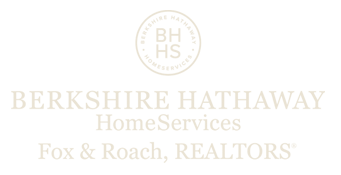 1 year Home Warranty on house. Ltd docs available relevant to earlier sub-division process; sellers make no representations re: subdivision. *Unstable sections of barn being removed; barn being sold “AS IS”.